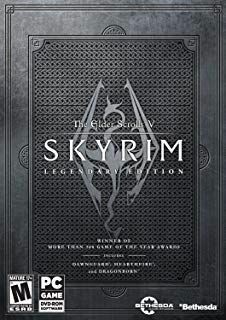 Skyrim Nexus, Quarn. 6 Feb 2013. 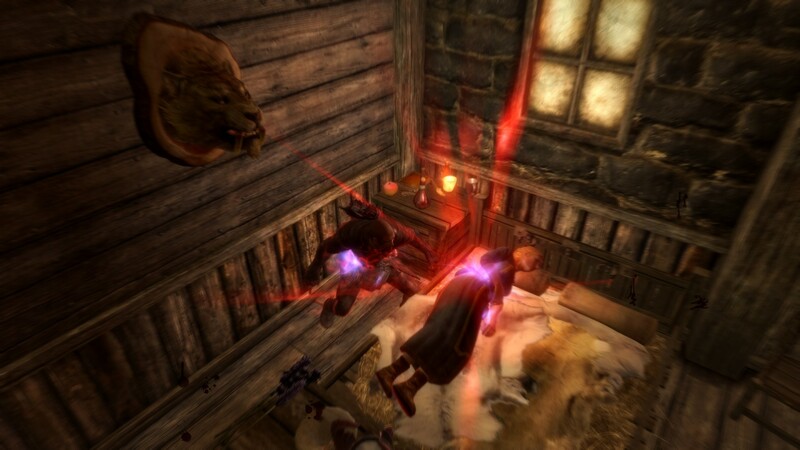 Random Vampire Attacks in Towns Disabled. 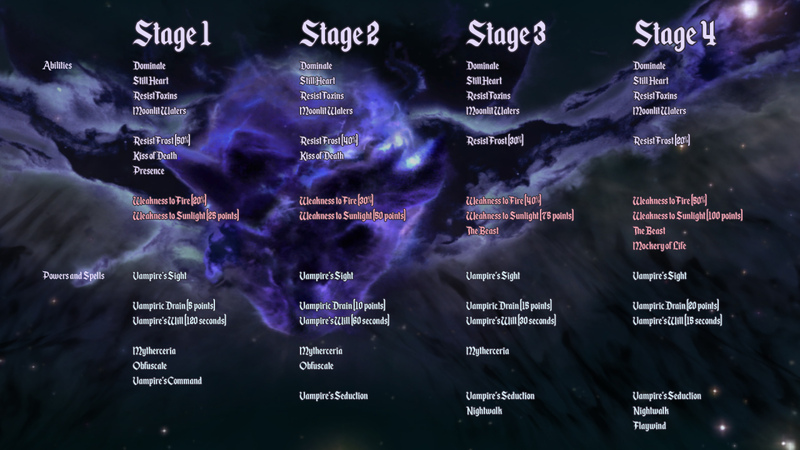 6 Feb 2013 <https://www.nexusmods.com/skyrim/mods/31088>. Skyrim Nexus, nt6486. 14 Apr 2019. 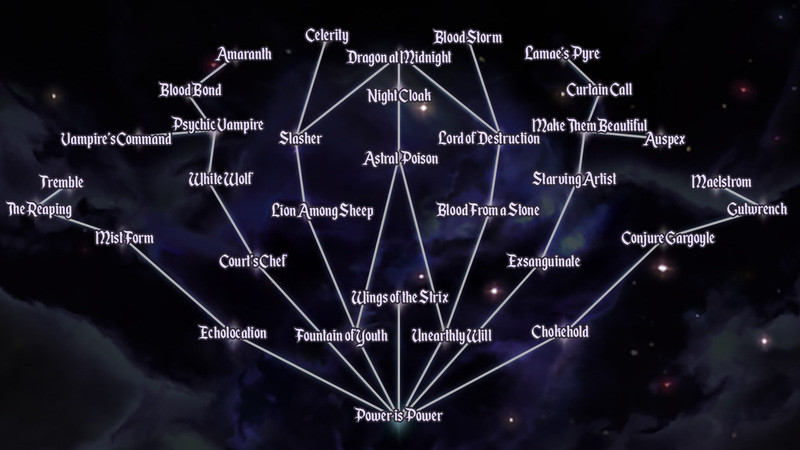 Bloodbond - Contract with the Vampire. 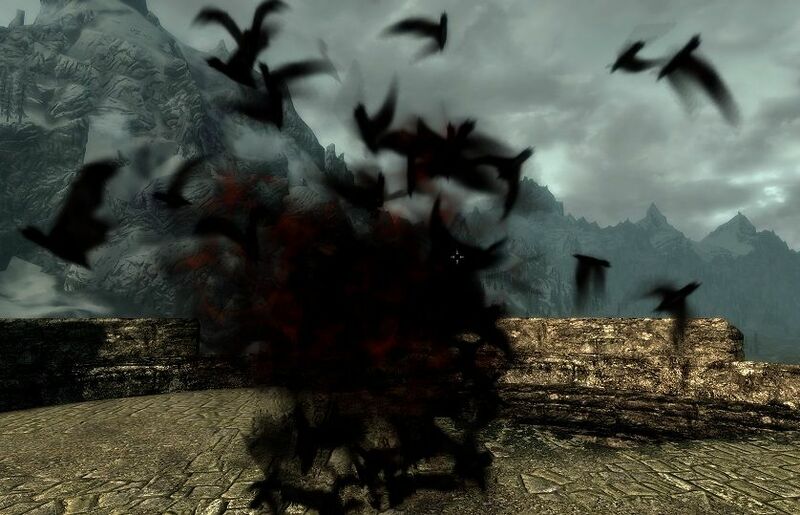 18 Jan 2019 <https://www.nexusmods.com/skyrim/mods/95748>. 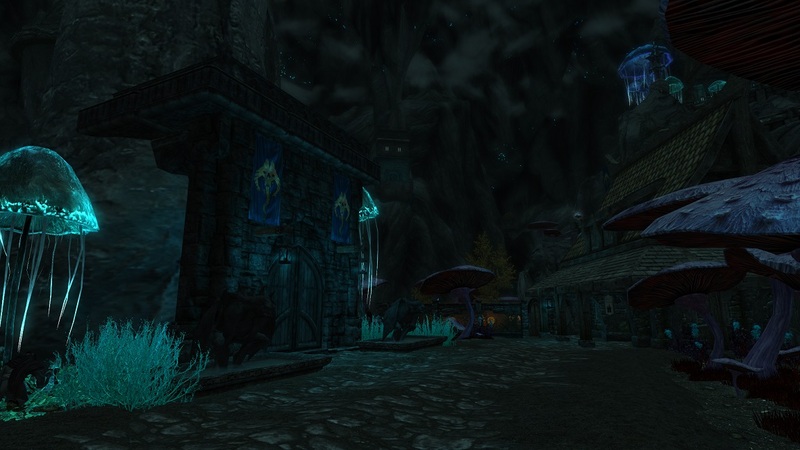 Skyrim Nexus, Brehanin. 28 Feb 2018. 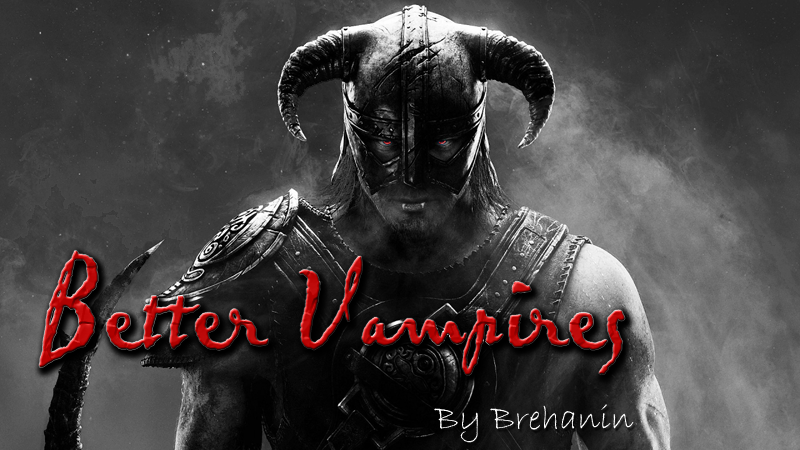 Better Vampires 8.2. 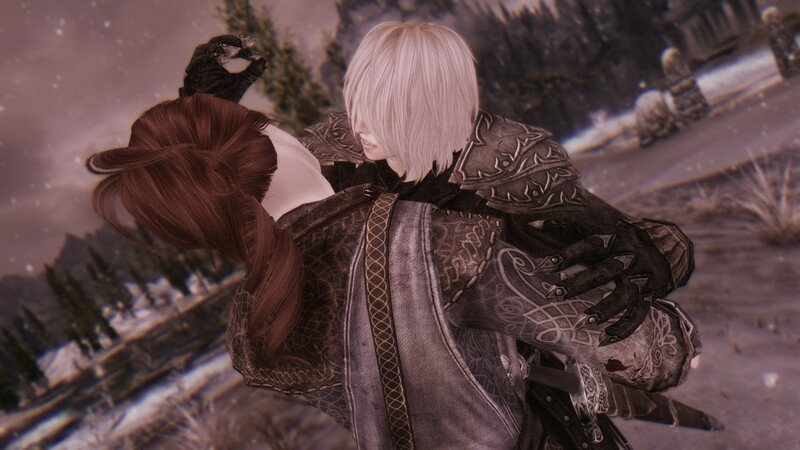 15 Feb 2012 <https://www.nexusmods.com/skyrim/mods/9717>. Skyrim Nexus, Enai Siaion. 27 Sep 2018. 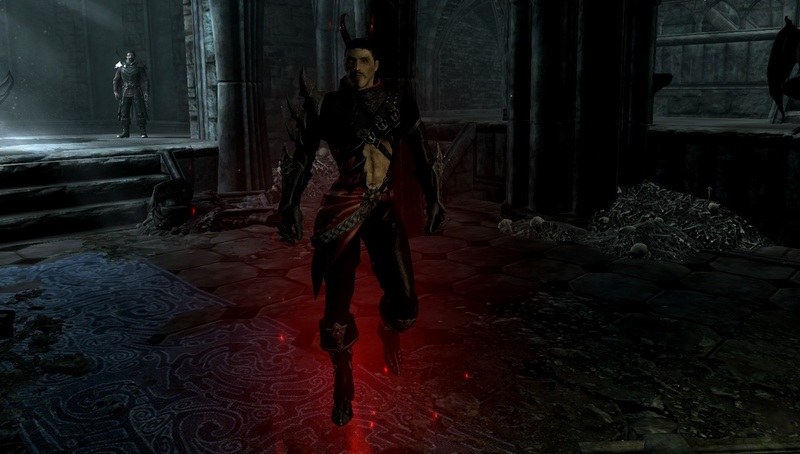 Sacrosanct - Vampires of Skyrim. 12 Nov 2016 <https://www.nexusmods.com/skyrim/mods/80159>. 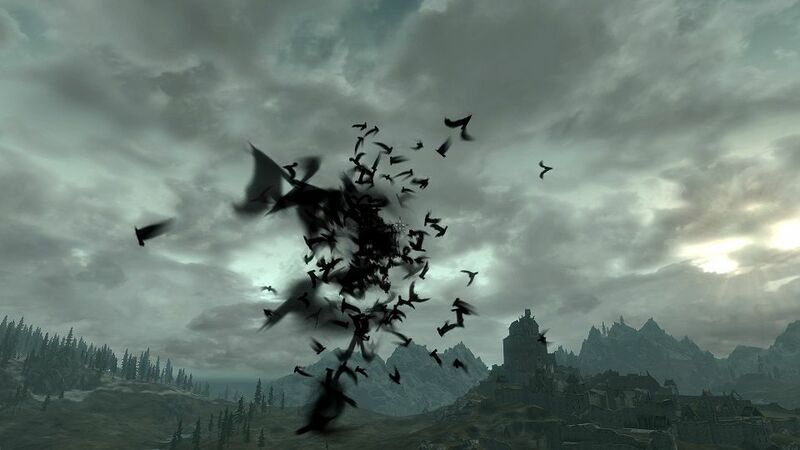 Skyrim Nexus, RavenDier. 7 Jan 2013. 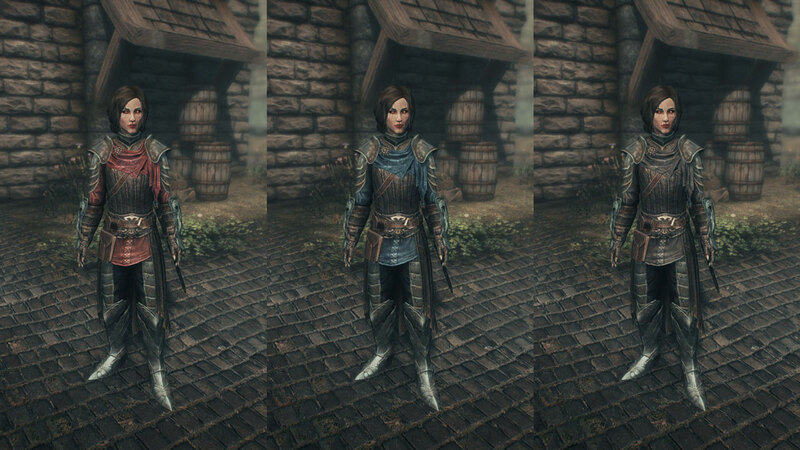 Vampire leather armor set. 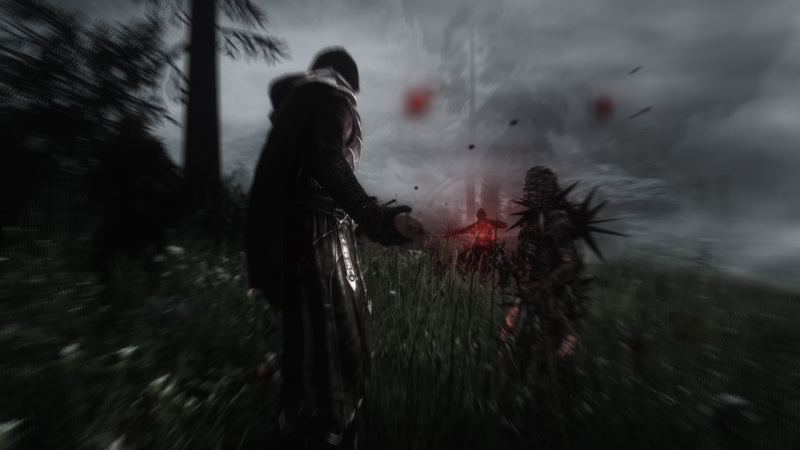 26 Dec 2012 <https://www.nexusmods.com/skyrim/mods/28887>. Skyrim Nexus, kukatsuo. 17 Feb 2019. Kukatsuo Follower Vol.3. 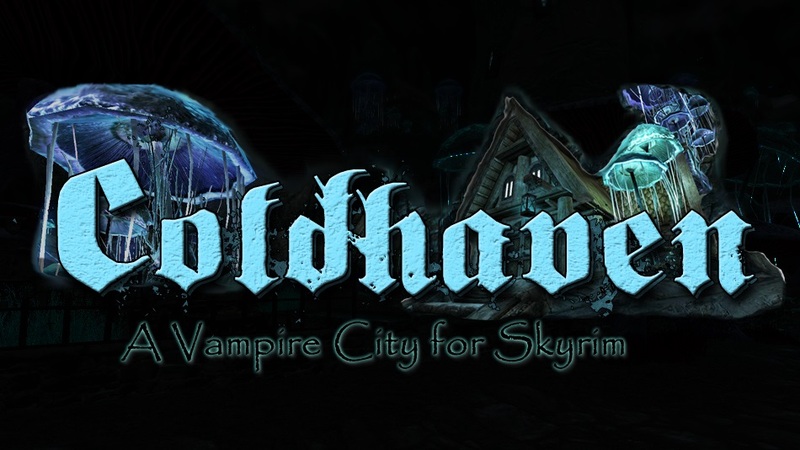 8 Sep 2018 <https://www.nexusmods.com/skyrim/mods/93527>. Skyrim Nexus, Loshirai14. 27 Aug 2013. Better Vampire Lord Transformation. 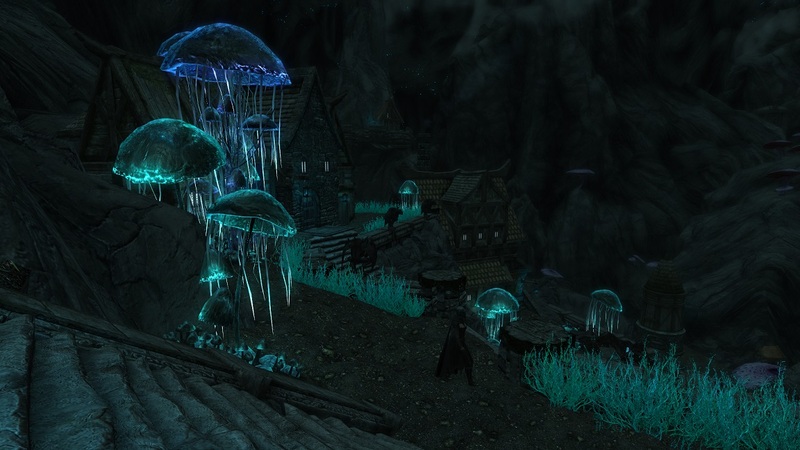 11 Oct 2012 <https://www.nexusmods.com/skyrim/mods/25321>. Skyrim Nexus, Loshirai14. 12 Oct 2012. Vampire Skin Color FIX. 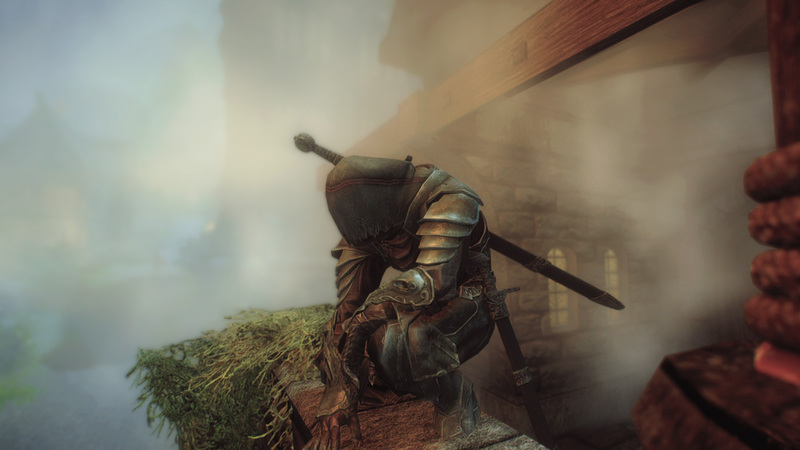 12 Oct 2012 <https://www.nexusmods.com/skyrim/mods/25382>. Skyrim Nexus, Gyot. 6 Apr 2015. 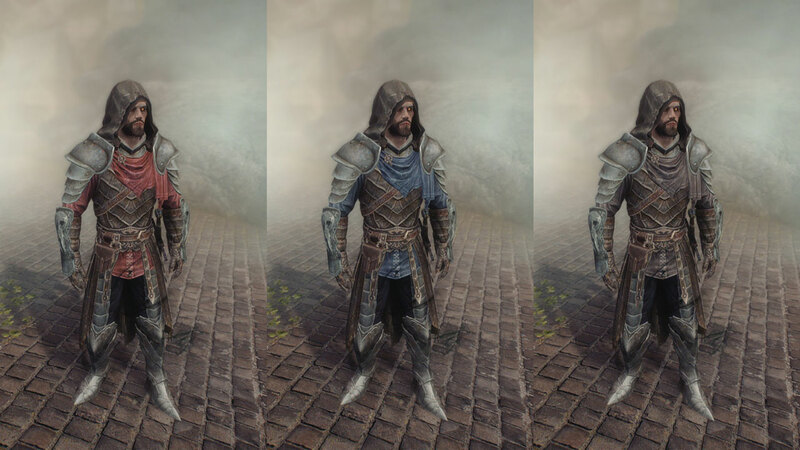 Gyot NPC Enemy Replacer Dawnguard. 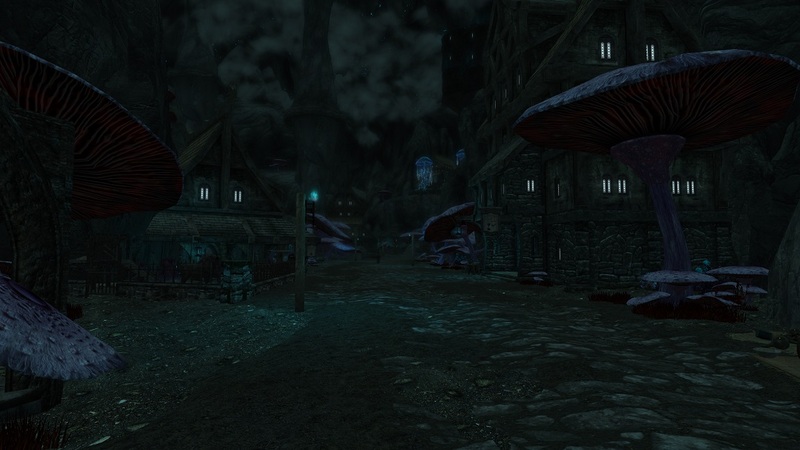 6 Apr 2015 <https://www.nexusmods.com/skyrim/mods/64199>. Skyrim Nexus, TeenH. 19 Nov 2017. Marie - A Vampire Follower. 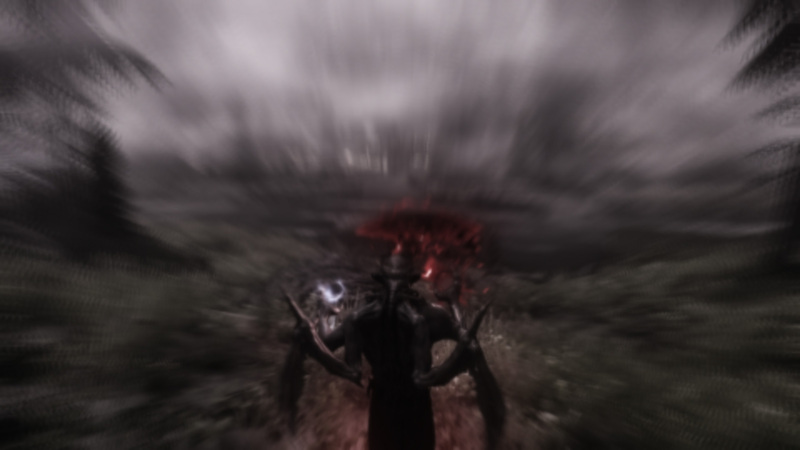 6 Nov 2017 <https://www.nexusmods.com/skyrim/mods/87720>. 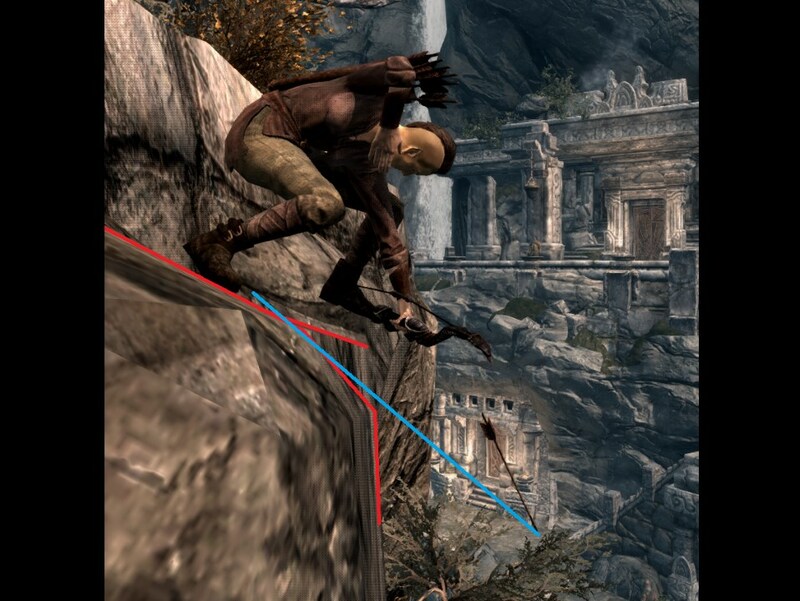 Skyrim Nexus, Didymus Ei. 29 Jan 2014. Bat Travel Vampire Power. 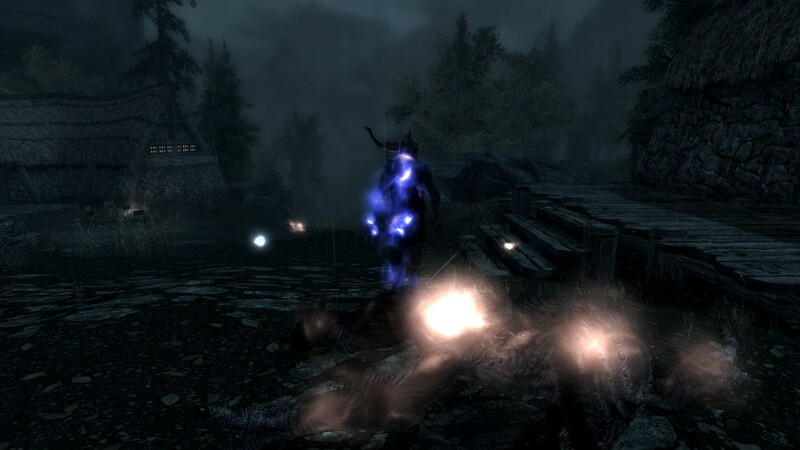 5 Aug 2012 <https://www.nexusmods.com/skyrim/mods/21689>. Skyrim Nexus, AghnaarMareth. 22 Jul 2012. Vile Art of Necromancy. 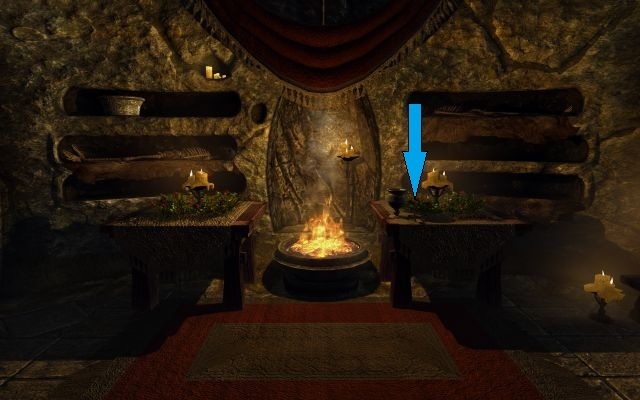 5 Mar 2012 <https://www.nexusmods.com/skyrim/mods/12094>. Skyrim Nexus, mosakaeru. 13 Apr 2015. Vampire Followers - Farith and Karine. 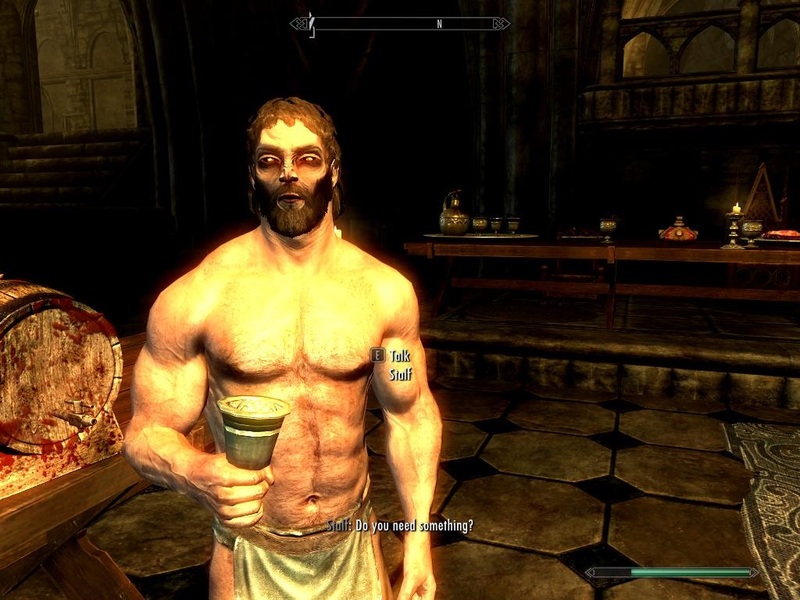 25 Dec 2014 <https://www.nexusmods.com/skyrim/mods/61062>. Skyrim Nexus, Beaker. 4 Aug 2013. 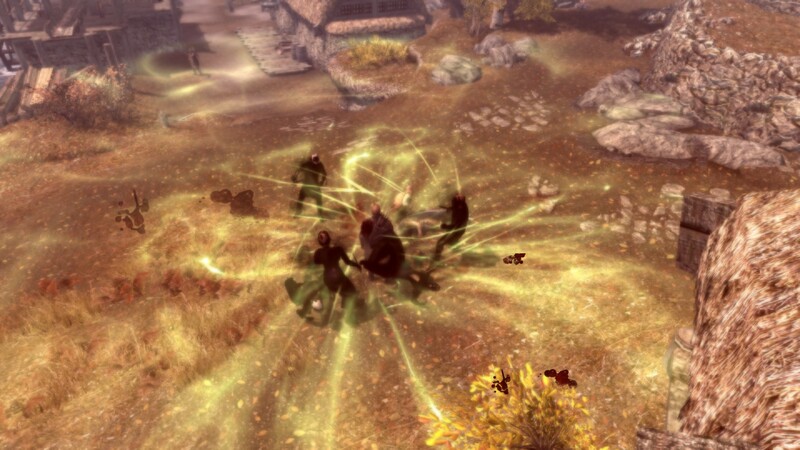 Dawnguard no Vampire Attacks. 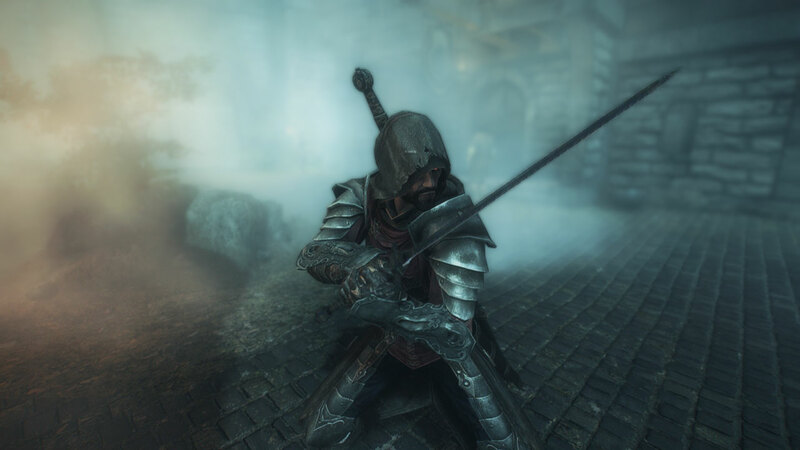 4 Aug 2012 <https://www.nexusmods.com/skyrim/mods/21615>.